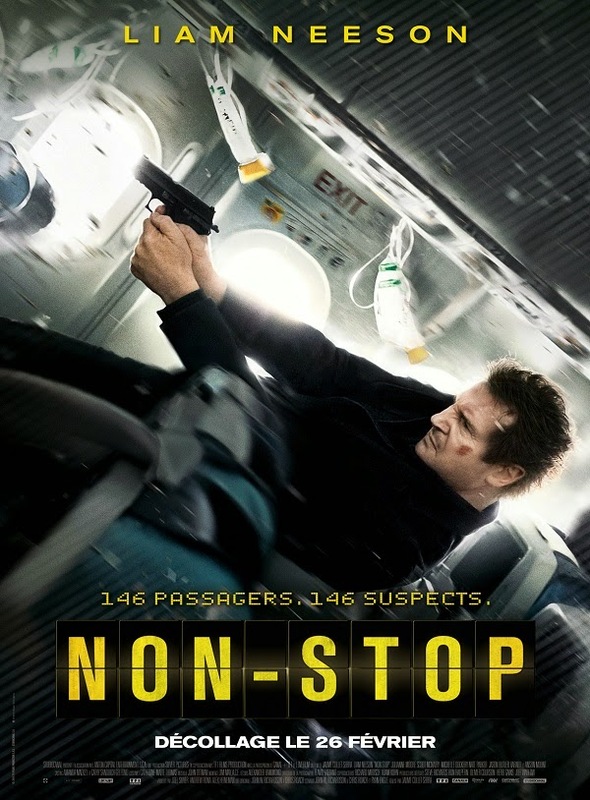 I went to go see the movie Non-Stop with some friends on a Friday night and was glued to my chair! This movie is very intense which I expected. However what I wasn't expecting from the trailer was a mystery. This movie keeps you guessing the whole time and leaves you shocked at the end! I definitely recommend seeing it before it leaves the theaters. You won't be disappointed. What movies have you been loving lately? Shoot me an email!